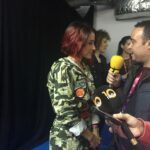 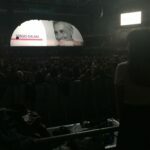 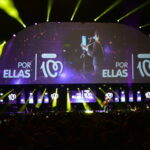 Ruth Lorenzo & Barei went on stage to showcase their support to the motion and the movement against Cancer. 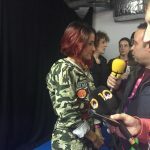 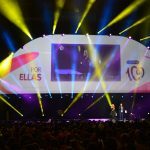 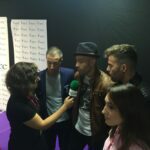 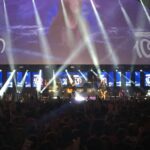 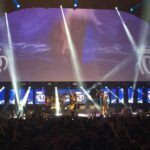 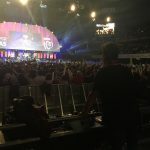 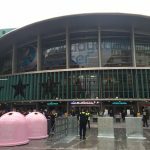 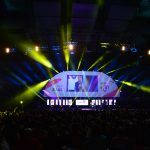 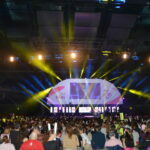 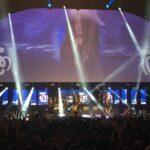 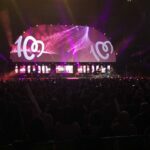 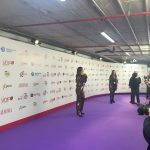 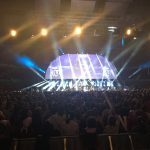 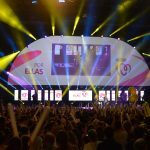 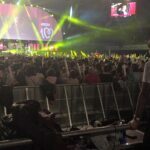 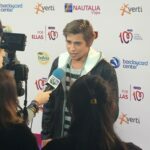 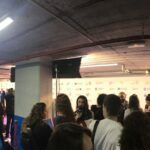 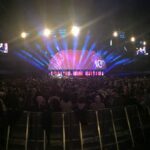 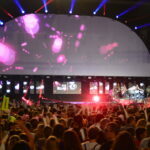 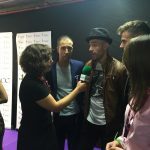 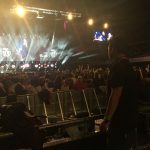 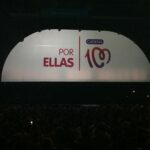 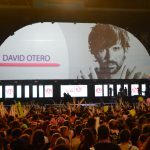 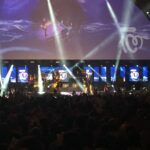 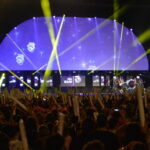 The event ”Por Ellas”, organized by Spanish radio-station Cadena 100 and AECC (Spanish Association against Cancer) took place at Madrid’s Barclaycard Center on Saturday 22nd of October, where 15.000 guests could enjoy the performances of 15 acts related to the music scene in Spain. 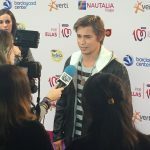 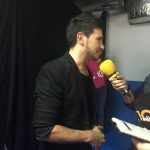 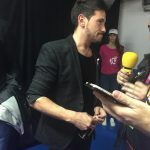 Sergio Dalma, who represented Spain at Eurovision 1991, was also present at the gig and performed four of his hits. 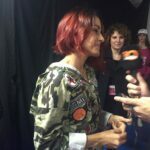 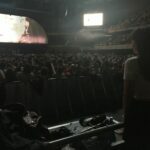 She went across Spain on a mini-ban with her band where she sang in eight different places, in their respective cities, in 12 hours. 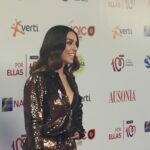 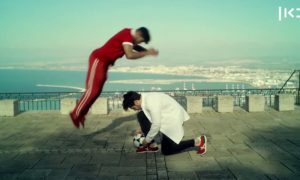 From Cartagena to Madrid, where she finally did her last stop and received the award from the hands of a Guinness World Records representative, who was originally from Italy, London-based. 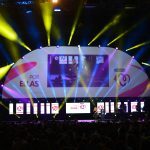 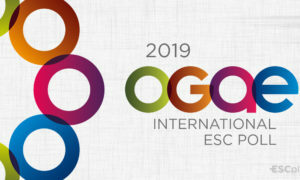 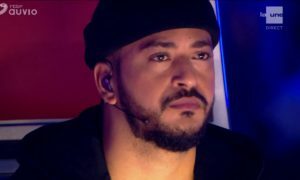 Note that unless informed, every video and picture which has been used in the article belongs to ESC+Plus and the rights of them all belong to us. 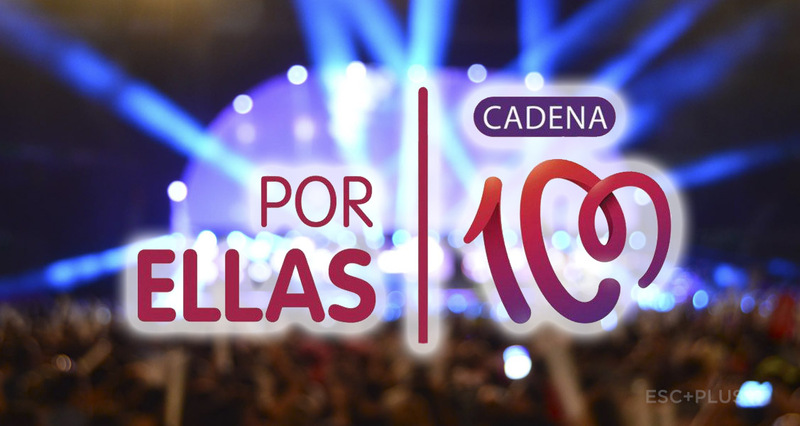 Thanks to Cadena 100 and AECC (Asociación Española Contra El Cáncer) for their kindness and the organization of the event as well as the sponsors which contributed to this fight.